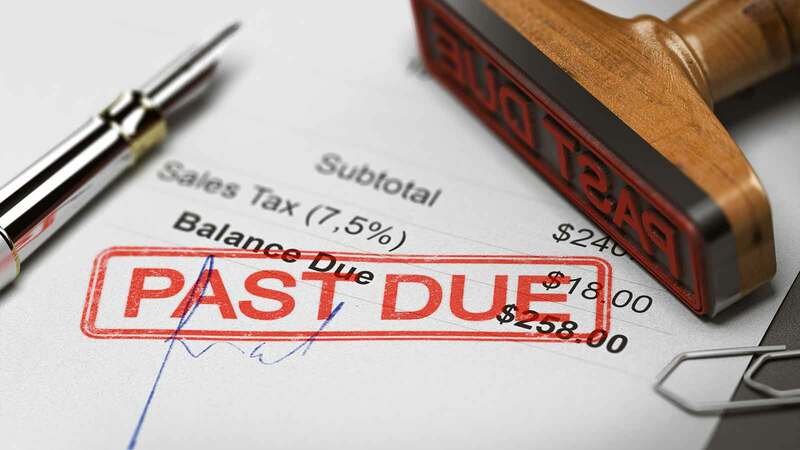 The first thing to know is that Washington state law prohibits intimidating, threatening, or harassing conduct in connection with the collection of a debt. The Washington State Collection Agency Act took effect on January 1, 1972, and is enforced by the Department of Licensing and the Washington State Collection Agency Board. The law is intended to protect consumers and stop abusive practices by debt collectors. Charge you for collect calls or telegram fees. Contact you or your spouse more than 3 times a week. Communicate with you at your workplace more than once a week. Communicate with you or your spouse at your home before 7:30 a.m. or after 9 p.m., unless you request they contact you during alternate hours. Make threats of force, violence, or criminal prosecution such as jail time or taking of personal property (doesn’t include filing a court case to obtain a judgment). Threaten you with an impaired credit rating if you don’t pay the debt (doesn't include telling you the debt will be reported to a credit reporting agency, which may affect your credit rating). Communicate directly with you if they’ve been notified in writing by your attorney to contact the attorney about your debt. If you feel a debt collector has violated Washington law, call the Washington State Department of Licensing at (360) 664-1388. You can also file a complaint with the Department of Licensing at www.dol.wa.gov. The Federal Trade Commission (FTC) has good information on how to request that a debt collector stop calling you on their website. Consumers across Washington are reporting they are being contacted about loans they never obtained or loans they did obtain but for amounts they did not owe. Beware of these scams. If you are contacted with what you think is a scam, contact the Washington State Department of Financial Institutions at www.dfi.wa.gov or 1.877.RING DFI (746-4334). Information from the Consumer Financial Protection Bureau.